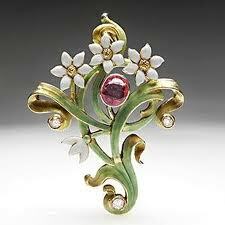 We specialize in providing detailed antique jewelry appraisals in the Jacksonville area and The Villages, FL. 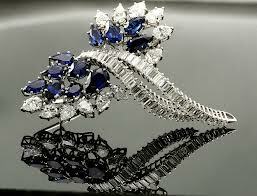 The valuation of “old” jewelry is actually a specialty not all jewelry appraisers are qualified to perform. There are many additional factors that can affect value that must be considered besides the basics of material identification, condition and quality. 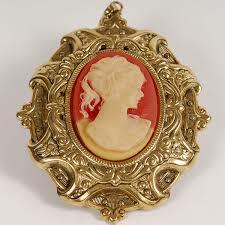 Expert Jewelry Appraisers has the expertise to appraise jewelry which may date back hundreds of years! These antique jewelry items have their own special market, and are not easily replaced. Quite often additional time is required to research a specific type of jewelry or manufacturer to find comparable examples. The approximate age of an item can be estimated by looking at the methods of construction used, the cutting style of the stones, and overall design elements. Not all antique jewelry is valued higher than its modern counterpart. Demand is a major factor and some styles do not command a “collector’s premium”. 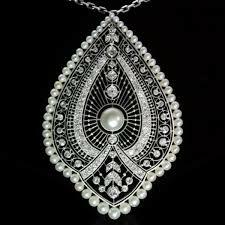 There are many jewelry items that may look antique, but are actually of recent manufacture. These “reproductions” have a vintage look, and may still be valuable and made from quality materials, but in order to be considered an antique the item must be at least 100 years old. Vintage jewelry can be less than 100 years old, but carries a strong “design period” look, and may be signed by a noted maker. Many of these items can carry a high premium due to the popularity of the period look. Art Deco (1915-1935) and Retro (1940 – 1949) design periods are examples of very collectible motifs that may not be 100 years old. If you have jewelry you believe to be over 50 years old, you should seek out an independent jewelry appraiser who is knowledgeable in antique and vintage Jewelry. 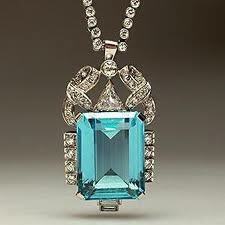 With almost 40 years’ experience in antique jewelry, let Expert Jewelry Appraisers examine your “old jewelry”. You just might have antique jewelry items that are worth much more than you think!